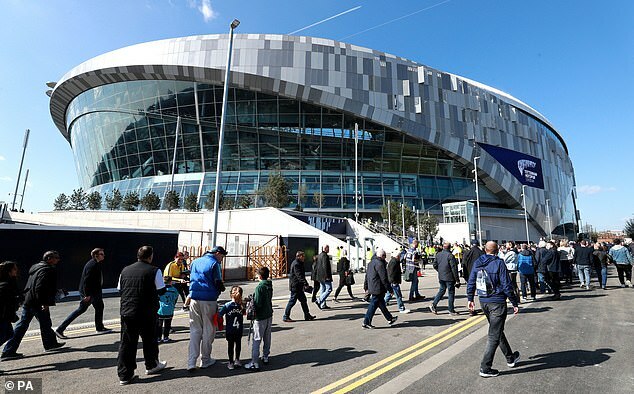 With just four days to go until Tottenham open their new £1billion stadium against Crystal Palace, the rest of the season is looking ominous. Poor form has seen them plummet in the Premier League table, and Mauricio Pochettino's side sit just a point ahead of sixth place. The England captain's reinstatement to the starting XI should, of course, have been 100 per cent positive for Tottenham. Kane has scored three times since shaking off his ankle ligament injury, but that hardly matters when his team can't buy a win. 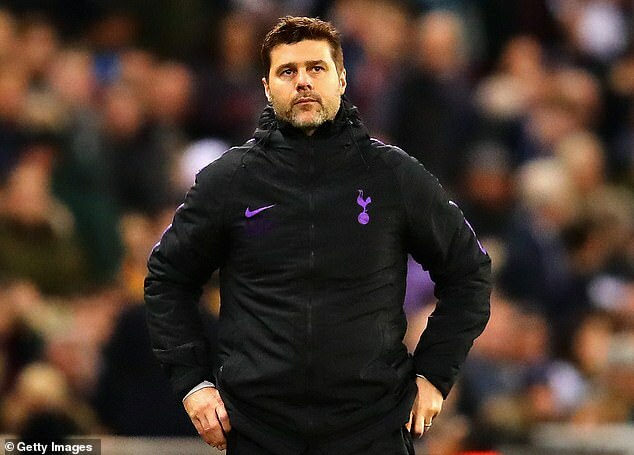 Since he returned, Spurs have lost to Burnley, Chelsea, Southampton and Liverpool, while drawing against Arsenal in his other Premier League game. That's one point from a possible 15. Hardly title-winning form. 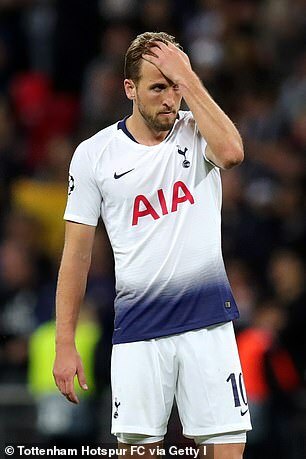 Kane needs to take this team by the scruff of the neck and turn their season around, or risk dropping out of the Champions League places - a monumentally disastrous scenario given they have just moved into their new billion-pound home. On the subject of Spurs' front-line, Son Heung-min is another player that hasn't dealt well with Kane's return to fitness. 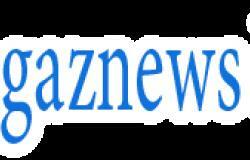 He has changed from main man to a bit-part substitute role, which will have done nothing to boost his confidence. Before Kane's return, he netted four in four, but is now without a goal in his last six appearances. Against Liverpool on Sunday, he came on for the last 25 minutes but only managed to touch the ball six times. To put that into perspective, Liverpool's Divock Origi - a 77th-minute substitute - managed 11 touches in his time on the pitch. There is no doubting Son's incredible ability, but his form right now is worrying at a vital time in the season. It was his poor handling that lost Spurs the game against Liverpool on Sunday, and too many times this season he has failed in his duties. There have been high-profile errors in the Champions League against Barcelona and PSV, and the Spurs defence seem to be lacking in confidence of their goalkeeper. Incredibly, only Everton's Jordan Pickford has had more errors leading to goals in the Premier League since 2016-17 than Lloris. With a tough few games to come this season, there is a genuine argument for dropping the French No 1 and replacing him with Paulo Gazzaniga. Three years ago, Tottenham had the best full-back duo in the Premier League. 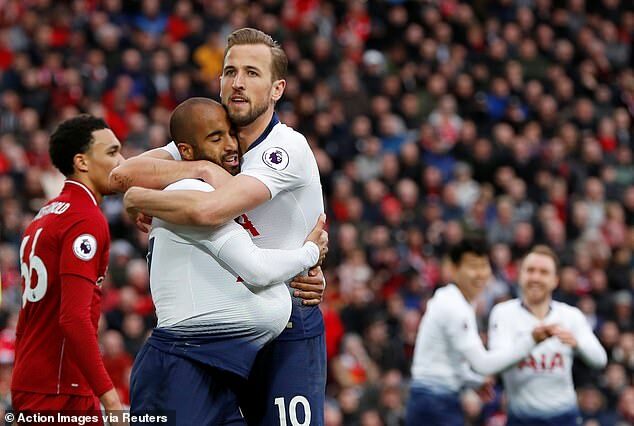 Kyle Walker at right back and Danny Rose at left back seemed the perfect combination, but nowadays their defenders leave a lot to be desired. 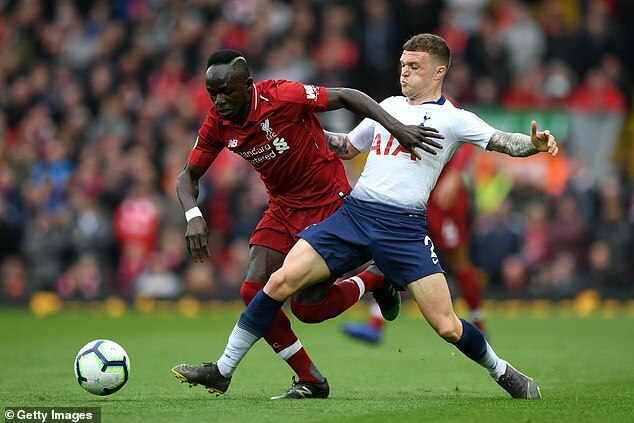 Kieran Trippier is enduring a poor campaign and was recently described by Graeme Souness as 'not a good defender'. Ben Davies is not good enough to push Spurs higher, Serge Aurier has proved himself to be a liability and Kyle Walker-Peters, although a talented youngster, is too lightweight. Rose, meanwhile, has been inconsistent at best, and much of the team's defensive struggles are due to their failing full backs. Pochettino must be tearing his hair out.